No Nose Smiley: Old brushwood fence - craft ideas? 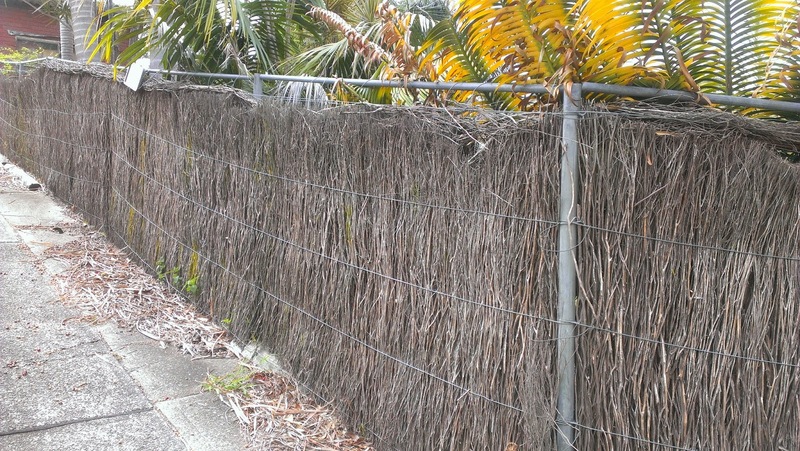 Old brushwood fence - craft ideas? We're about to rip up our old brushwood fencing and really wanted to find a better end to it than burning it (up at Howes Valley in the appropriate season) or throwing it away. - weave a basket ?? Hmm... they all seem quite ridiculous. Would love any ideas of what I can do with this stuff.